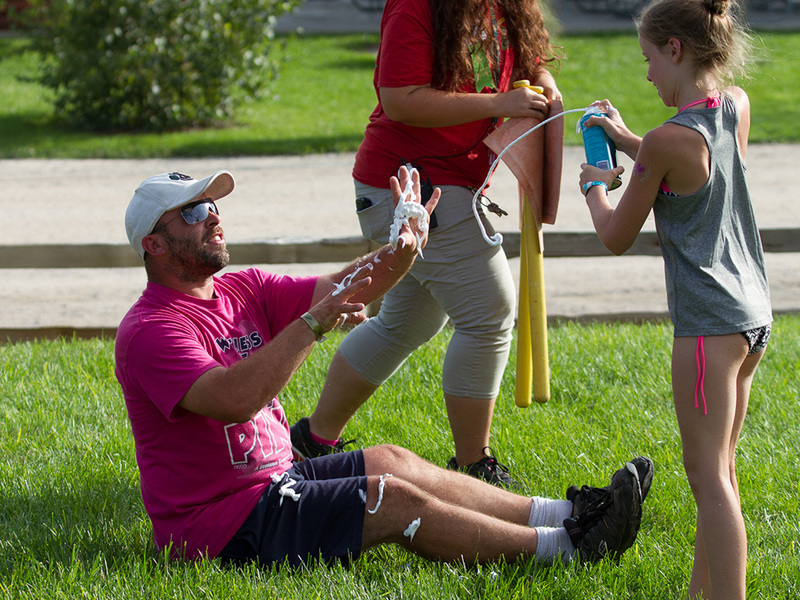 To keep things FUN and interesting, we have developed themed weeks and planned daily activities from Memorial Day Weekend to Labor Day! Coming before Memorial Day or after Labor Day? 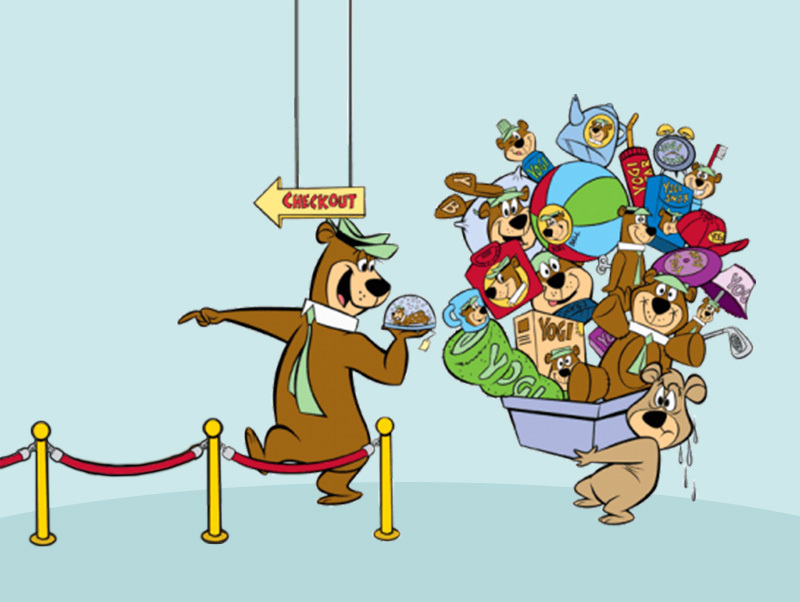 Don’t worry, we have themed activities every weekend! What is your favorite camping theme? Be sure to join us as we celebrate a different theme each week. We provide fun for the whole family, and we make each camping trip a unique experience. 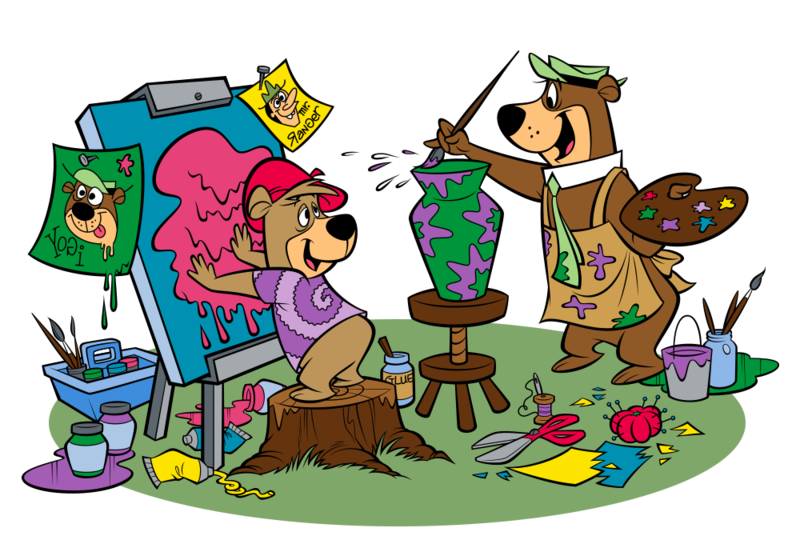 Some of our favorite and most popular themes include our Everything Chocolate, Witches, Wizards & Fairies, Dinosaur, Wet & Wild (That’s why we have 2! ), and our Halloween Spooktacular Weekends (There are 7 to choose from!). Recreation Center, Where The Fun Starts! 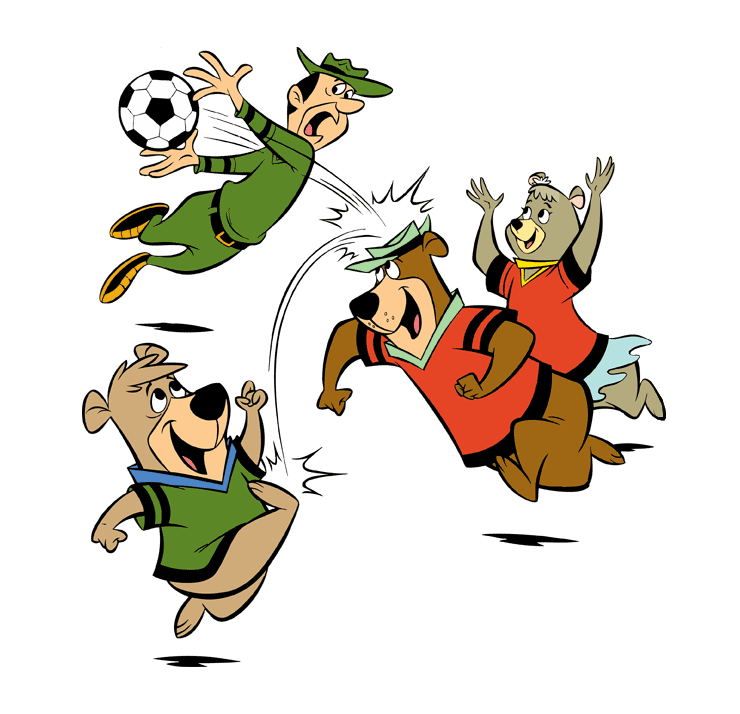 Be sure to check out our Recreation Center, located in Yogi Bear’s Pavilion. That is where most of the FUN starts! Most of our planned activities are FREE but there are also some activities that we offer for a fee. 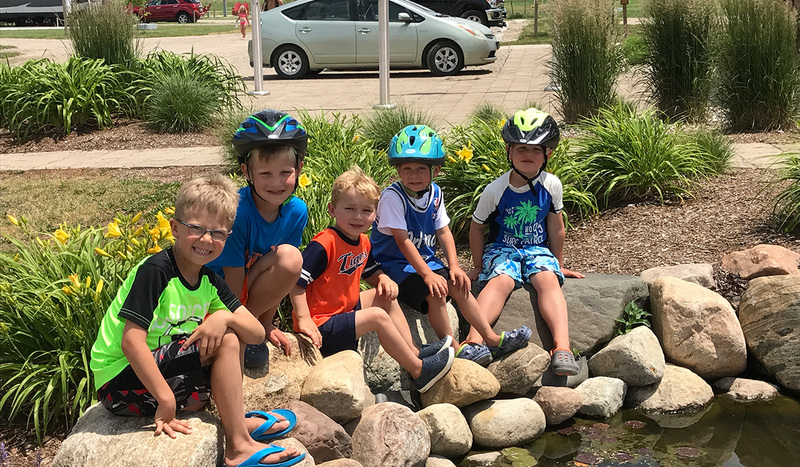 We feel that it is important to offer these activities (and amenities) separately for those that want that next level in recreational programing. We feel that it is not fair to charge higher camping fees to everyone, when everyone does not want or need that higher quality recreational programming. 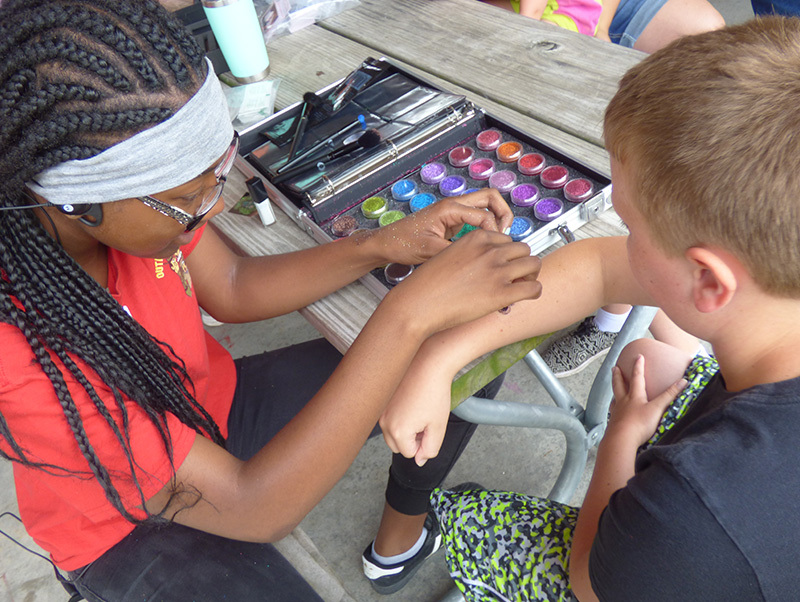 Most of our planned activities are geared for all ages. Although we do like to offer Teen/Adult only activities for those that like their “Alone Time”. 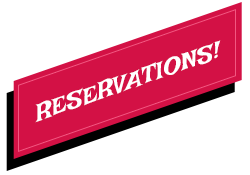 The above is only a sampling of activities that we offer and not all listed activities are offered every day. See our Themed Weekend Schedule below for specific weekends listings of planned activities. Please note activity schedules can change at any time, without notice. 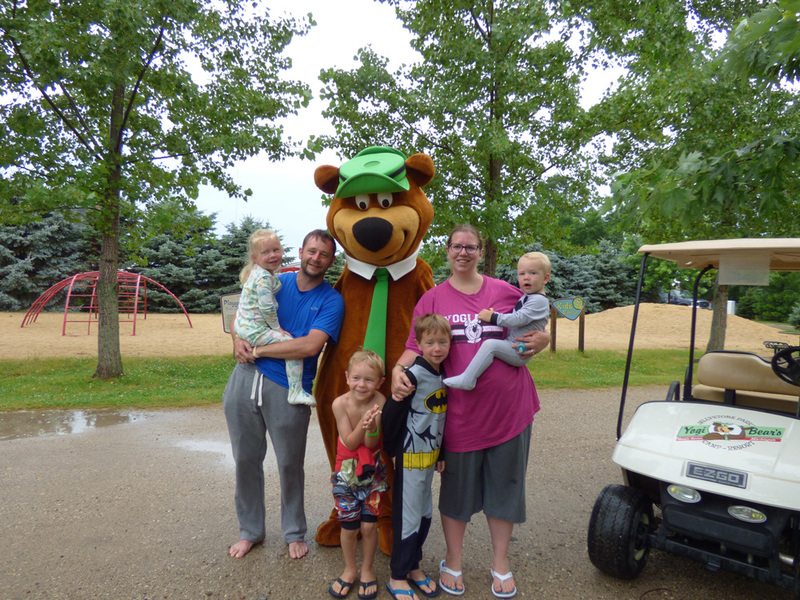 At Yogi Bear’s Jellystone Park™ Camp-Resort in South Haven, Michigan, we know that camping can be a lot of work for parents. 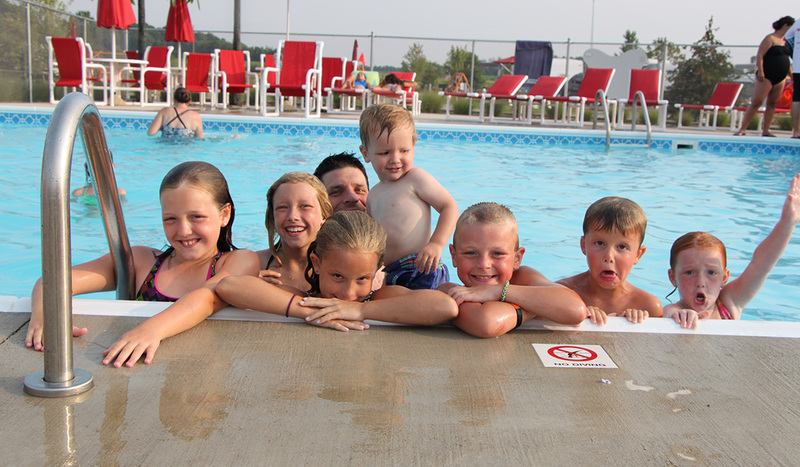 That is why, we like to keep the kids busy, so parents can enjoy their time here once they arrive! 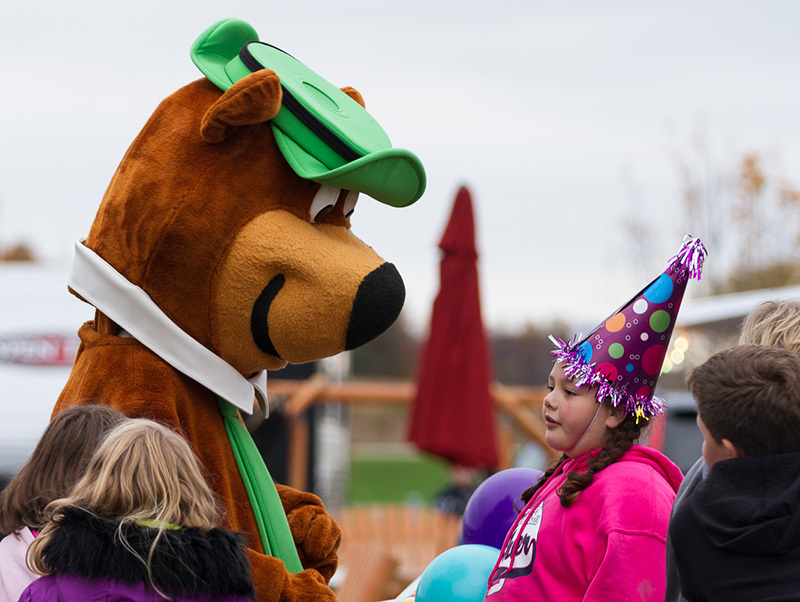 Here at Jellystone Park™ we love to entertain families in an outdoor setting. 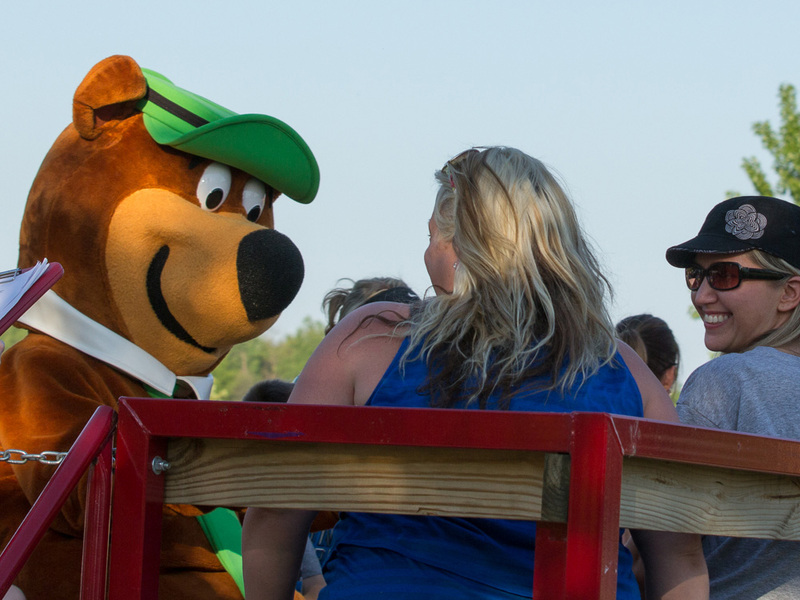 We take pride in seeing the smile on a child’s face or hear the uninhibited laugh of pure joy when Yogi Bear™ comes out to play. 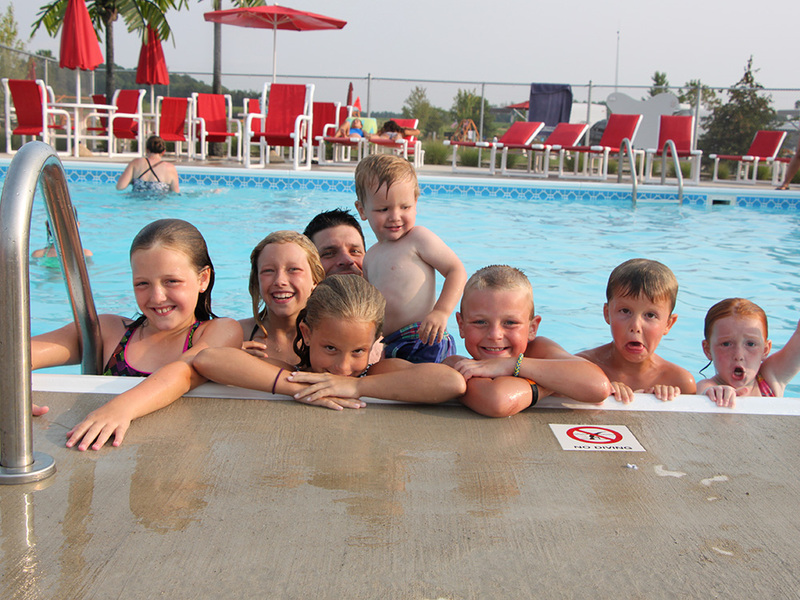 We provide the opportunity to make great family memories just by keeping the kids busy, happy and entertained! 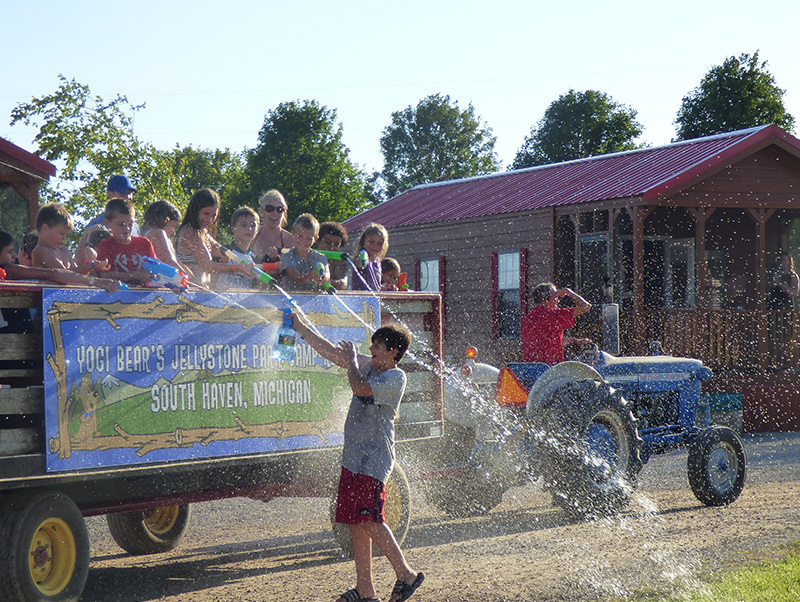 We know that Jellystone Park™ in South Haven, is a wonderful place for your family camping memories to start!